And the people think of benefiting eachother. This entry was posted on Saturday, January 30th, 2010 at 11:54 am	and is filed under Dharma Readings. You can follow any responses to this entry through the RSS 2.0 feed. You can leave a response, or trackback from your own site. 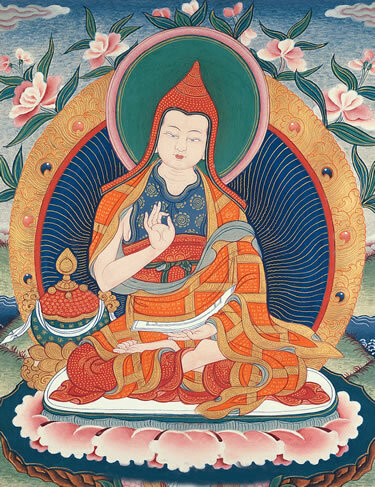 In this prayer, Shantideva dedicates his merits for the sustenance of countless beings, that they may be supplied with happiness, joy, well-being, warmth, health, and provided with food and drinks, clothes, wealth, and every amenity. Such is the immensity of Shantideva’s aspirational prayer. Shouldn’t it be “May no living creature suffer” instead of “My no living …” Is it a typo mistake?